The post When it comes time to downsize appeared first on Fort Collins Real Estate | Fort Collins Homes for Sale & Property Search. 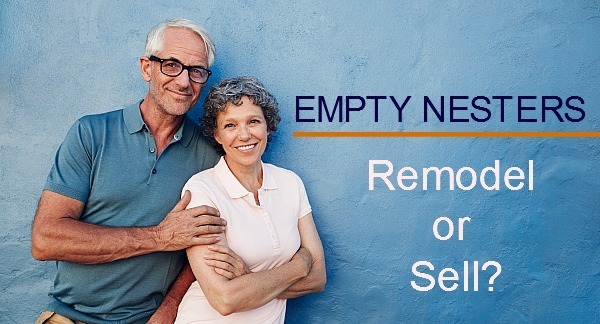 The post Empty Nesters: Remodel or Sell? appeared first on Fort Collins Real Estate | Fort Collins Homes for Sale & Property Search. http://thecertifiedlisting.com/wp-content/uploads/2017/02/Certified-Listing-Logo-2-300x212.png 0 0 Fort Collins http://thecertifiedlisting.com/wp-content/uploads/2017/02/Certified-Listing-Logo-2-300x212.png Fort Collins2018-02-22 12:00:232018-02-22 12:00:23Empty Nesters: Remodel or Sell?